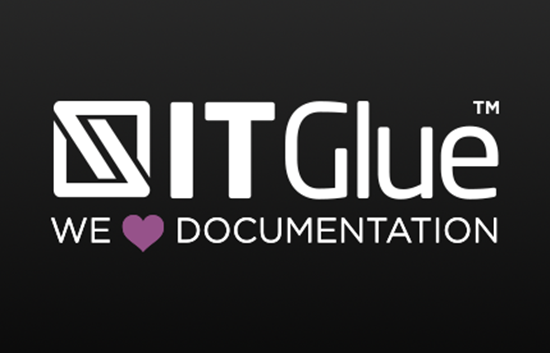 IT Glue is a blazing-fast, ConnectWise Manage-integrated documentation platform which collapses multiple tools traditionally leveraged for documentation (e.g. password tools, wikis, configurations, etc.) into a single pane of glass and provides out-of-the-box structured applications & services documentation. IT Glue synchronizes seamlessly with ConnectWise Manage. IT Glue has been a game changer for us. After meeting the team at IT Nation 2014, we watched the product muture to the point where it was clear no-brainer. One of the key points that I must recommend was that the adoption needs to be driven as a whole team buy-in. Everyone needs to be on the same page and rewarded for contributing to awesome documentation that your business can produce. We all know the value of documentation to process efficiency, IT Glue delivers where others leave the room. IT Glue is an essential piece of making documentation usable and fast. The efficiency that it enables in our business is essential. Every new tech that starts with us gets trained on our documentation system and says, "Wow, this is amazing."